Our front office team is here to help with all your scheduling, financial, and insurance needs. Most often, our front desk staff members are the first smiling faces you’ll see when you come into the office. They’re always available to answer any question you may have and want to make your time here as pleasant, comfortable, and stress-free as possible. 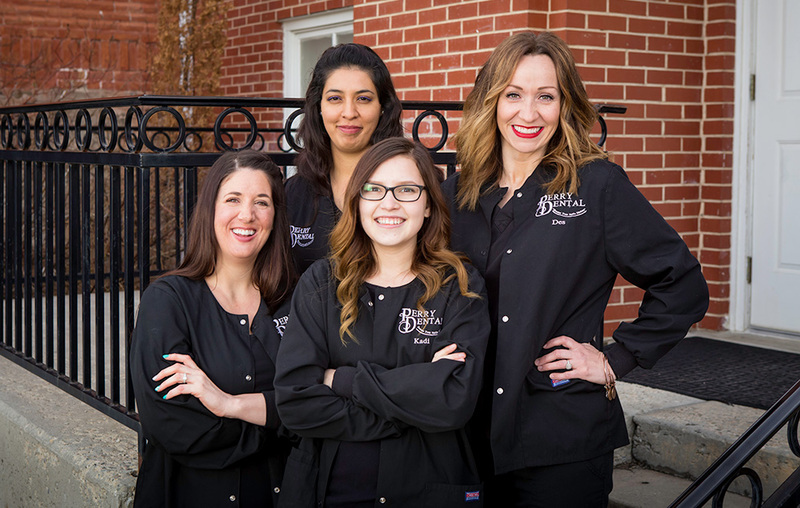 Our office team puts enormous emphasis on providing the very best customer service available to ensure that you not only get an effective and excellent outcome from your treatment, but also enjoy your time in our office. 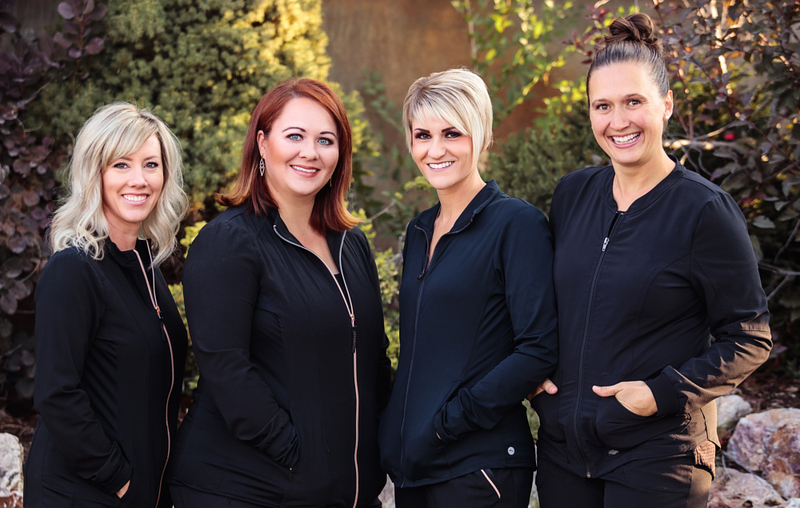 Our dental assistants are here to make your experience in our office as easy and stress-free as possible. Usually found working alongside the dentist, our assistants help with many of the procedures and treatments you’ll receive at our office. They are dedicated individuals who look forward to building a relationship with you and your family. Our assistants stay up to date with the newest and best technology in order to serve you better, and continue their training throughout the year. They look forward to helping to bring you optimal oral health and a great smile for life!